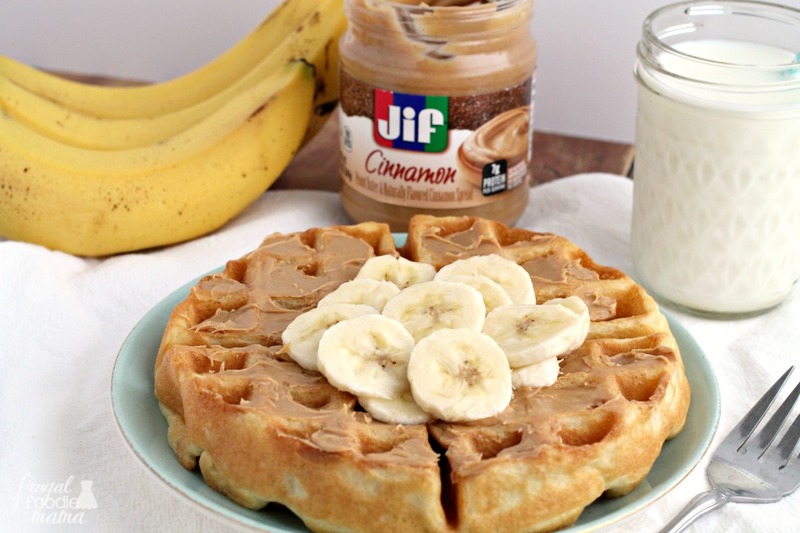 One of my longtime favorite flavor combinations has always been peanut butter with banana. 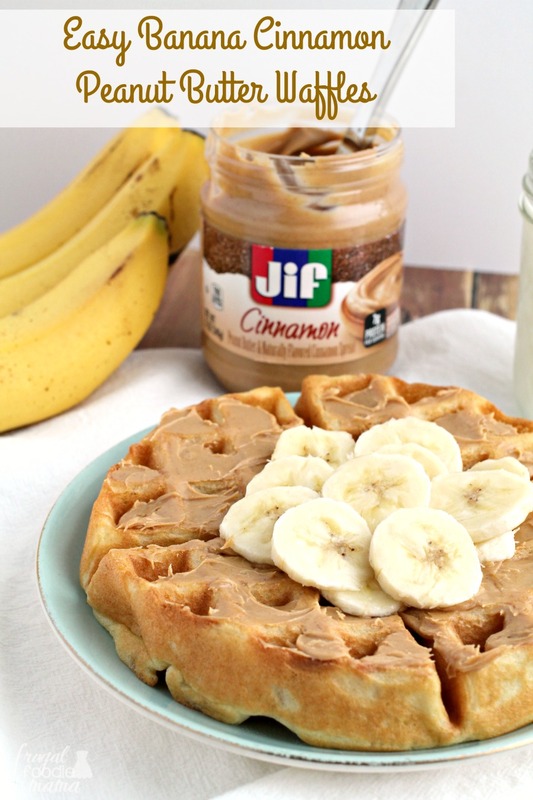 I love adding them both into smoothies or enjoying them together over toast for a quick snack. 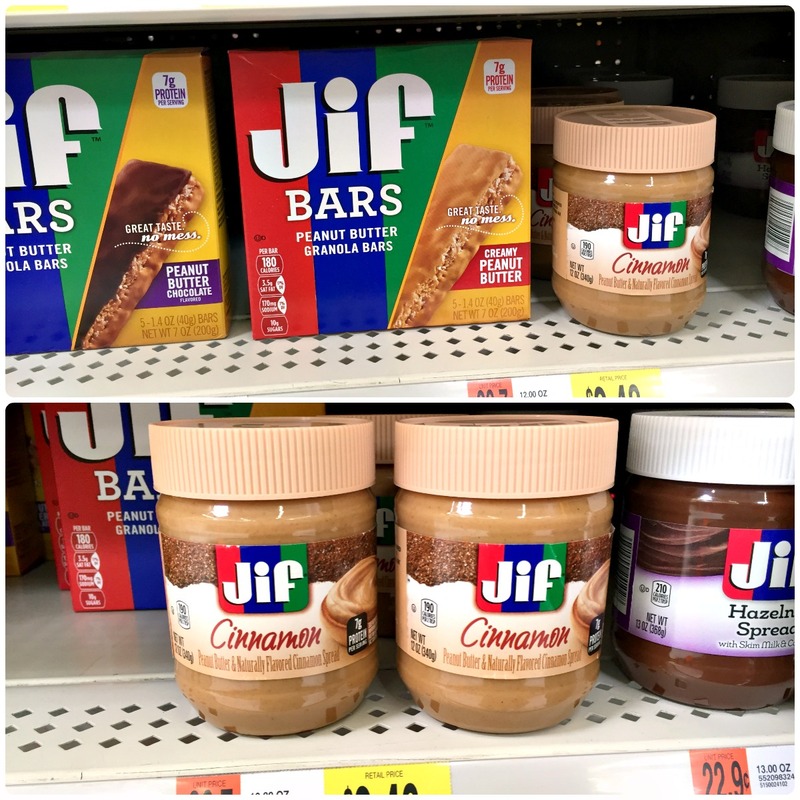 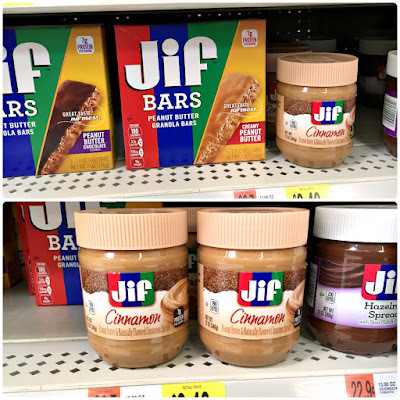 But I am here to tell you all that Jif has managed to take my peanut butter/banana obsession to a whole other level of peanut butter happy with their new Jif Cinnamon Peanut Butter. :) You heard me right, folks. 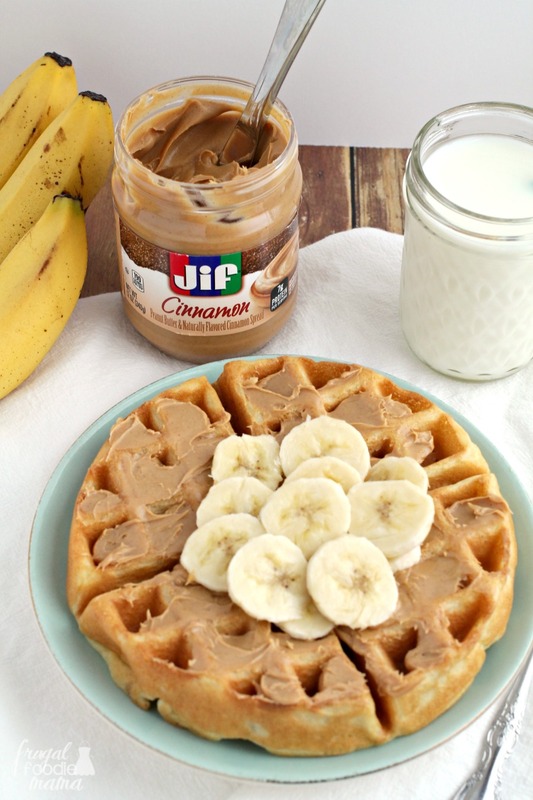 Cinnamon + peanut butter + bananas= my new #peanutbutterhappy. 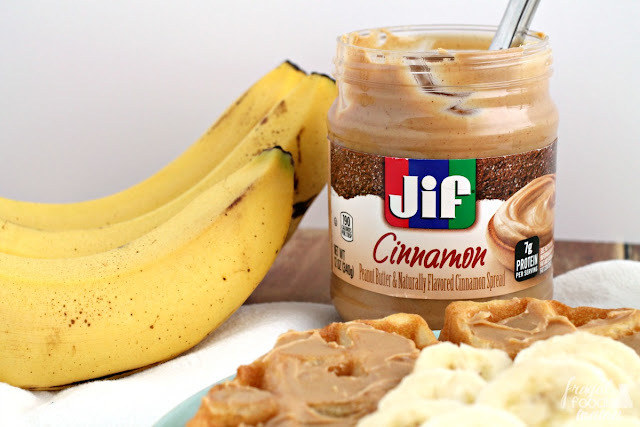 Though my favorite way to enjoy Jif Cinnamon Peanut Butter is spread over waffles, it is also delicious over toast or a bagel or to top a stack of fluffy pancakes with. 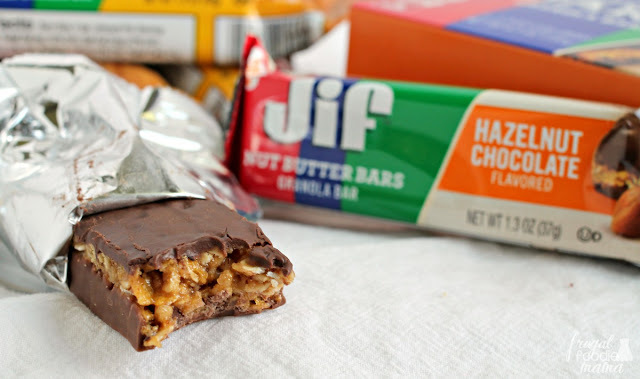 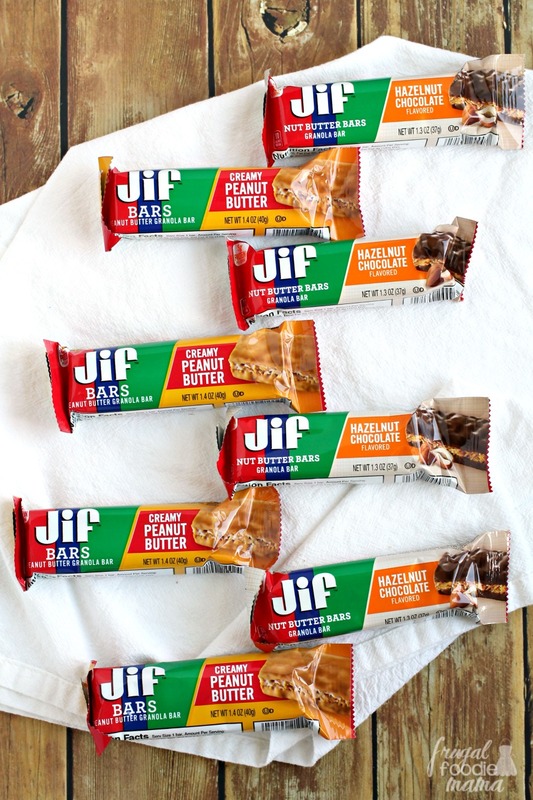 How will you find your #peanutbutterhappy with Jif Flavored Spreads and on-the-go Jif Bars? And be sure to snag this Ibotta offer to save $1.00 on your favorite Jif flavored spread!